Travis Scott is known for his dynamic and out of the ordinary music range. He is not afraid of taking risks, he always pushes himself, so it was no surprise when him and Sza worked on a song together. They put together their creative juices and created a song, that almost anyone can relate to. 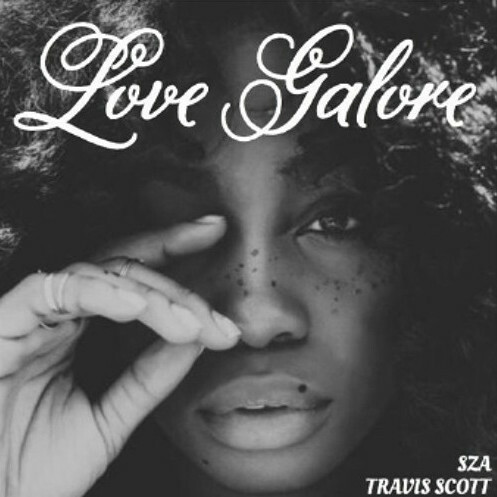 Sza expresses how she feels about relationships and Travis comes with his own vibe to the song. Listen below and let us know what you think..